If you have any questions about how we can straighten your teeth and give you a better looking smile, please don’t hesitate to call us at (541) 469-2131. Thank you! 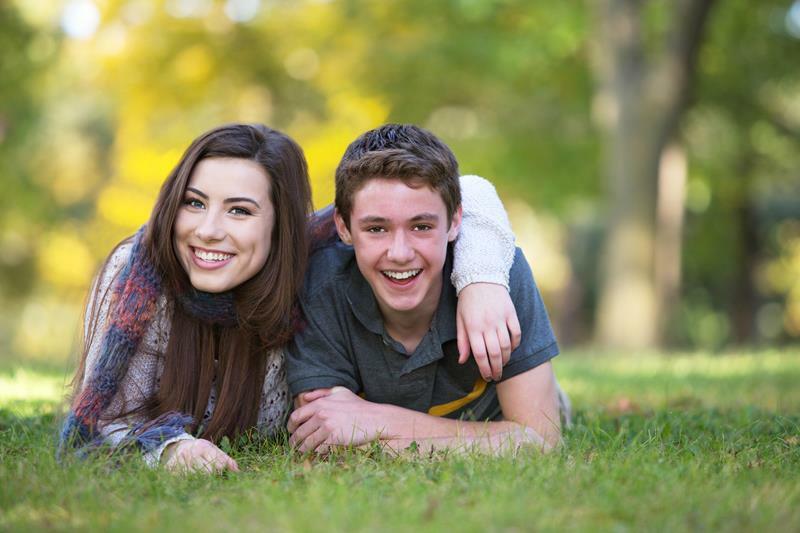 Contact Shuldberg Orthodontics to schedule an appointment or to request additional information about our services. We look forward to hearing from you.